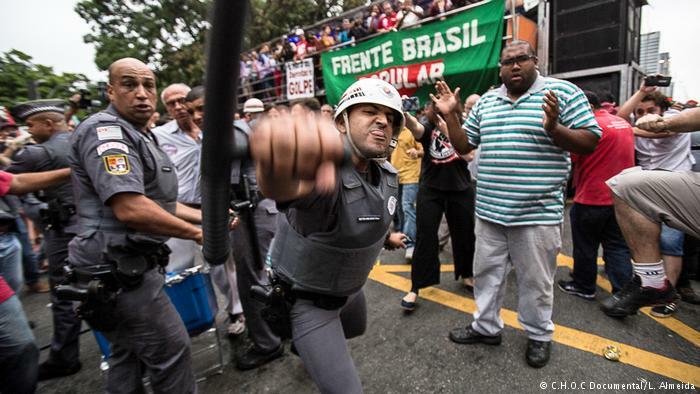 Increasing levels of violence were a recurring symbol over the course of last year in Brazil, says Amnesty International’s annual report on the state of human rights. 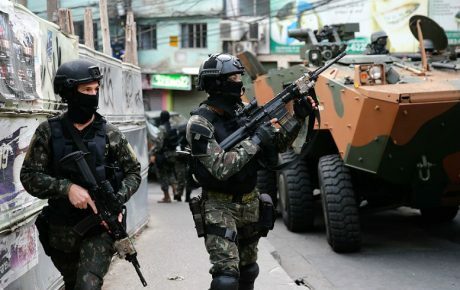 However, the introduction of the federal intervention in Rio de Janeiro is unlikely to curb violence, according to the organization. The NGO said that the intervention is a continuation of tendencies from 2017, with high levels of violence, low accountability, and minimal changes to create effective policies. 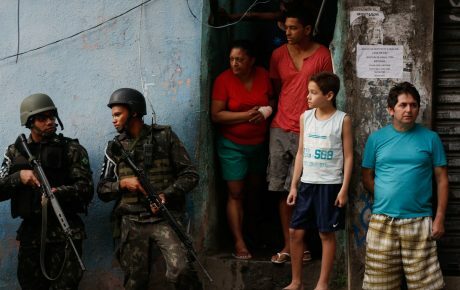 Amnesty International’s findings concluded that there is no evidence to demonstrate that Brazil has made an effort to reduce homicide rates, drawing particular attention to the fact that young, black men from underprivileged backgrounds remained by far the most likely group to fall victim. Multiple homicides and murders resembling executions have also increased in several cities, receiving little attention from authorities. Werneck asserted that attempts to address violence in the last year, such as the national security plan announced in January 2017, lack any concrete policy. She also voiced concerns that the transfer of crimes committed by military personnel against civilians to military courts “opens a large gap for impunity”. Glaucia dos Santos, a resident of Complexo do Chapadão favela whose son was fatally shot by military police on the evening of December 31, 2013, expressed concerns over military presence in Rio. 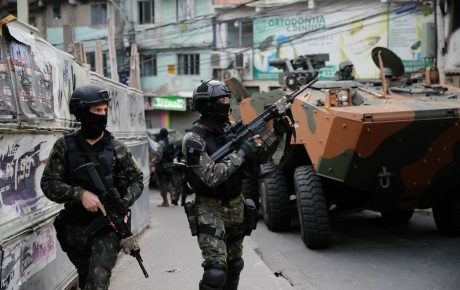 Santos told The Brazilian Report that she was “fearful” both for the city’s favela communities and for the young soldiers who will be deployed, likely to hail from similar backgrounds themselves. Raimunda Raidiram, a mother in Ceará campaigning for improvements to juvenile offenders’ rehabilitation programs, shares Santos’s worries for Brazil’s younger generations. Amnesty’s report found that the circumstances befalling Raidiram’s son – a lack of socio-educational measures to deter young offenders from reoffending – did not improve in 2017. Amnesty’s findings showed that the prison system in general also demonstrated a stagnation in terms of policy, resulting in worsening conditions in practice. Tuberculosis and other eliminable diseases have reached “epidemic” levels in Rio state prisons, owing to overcrowding, a lack of sanitation and medicines, and faltering supplies of food and water. 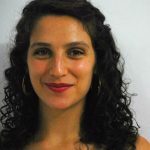 Meanwhile, researchers also found that clashes over land rights and natural resources led to dozens of deaths during 2017, with near-impunity as Congress worked to roll back indigenous and quilombo rights. Data from the Indigenous Missionary Council revealed that 118 indigenous Brazilians were killed in 2016; the motives behind the Pau D’Arco massacre and the mass killing of Gamela individuals last year are among those linked to agricultural and mining interests. The report also revealed that disputes over land rights accounted for high homicide levels among human rights defenders, who reported significant levels of persecution and threats during 2017 to the international watchdog. However, Amnesty’s findings showed that successive mobilizations had delivered results for human rights campaigners during 2017. 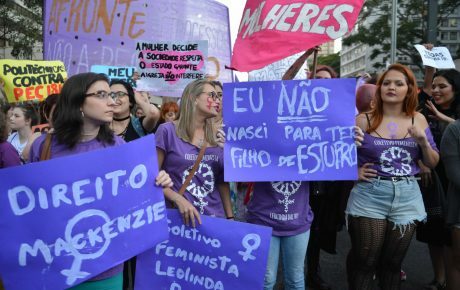 Werneck expressed hope that last year’s mobilization efforts – successful in suspending votes on abortion restrictions, lowering the age of criminal responsibility and quilombo land rights, and succeeding in opening prosecutions against illegal home invasions by police in Rio – would continue into 2018.